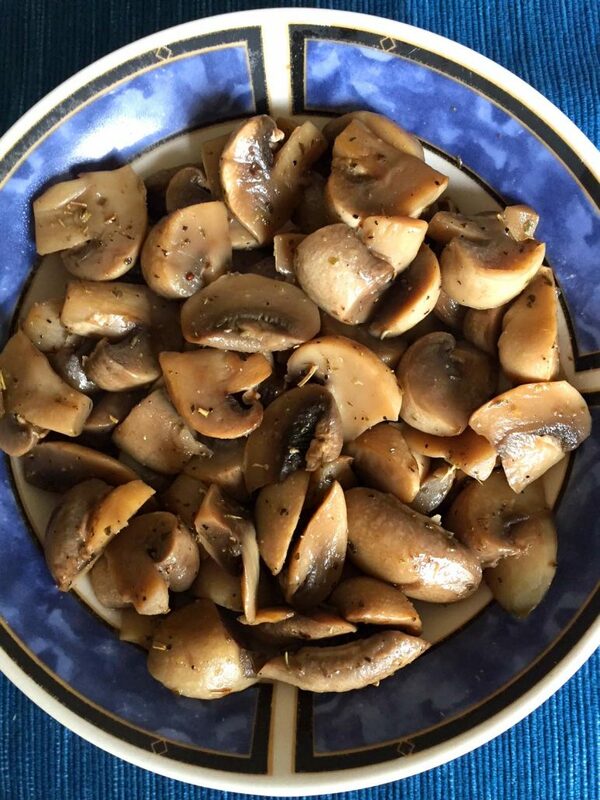 These simple Instant Pot mushrooms are so delicious! Perfectly cooked in minutes, yum! 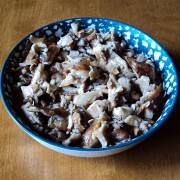 With your Instant Pot, fancy restaurant-quality mushrooms can be had in less then 15 minutes. Best of all, you don’t have to deal with oil splatters! 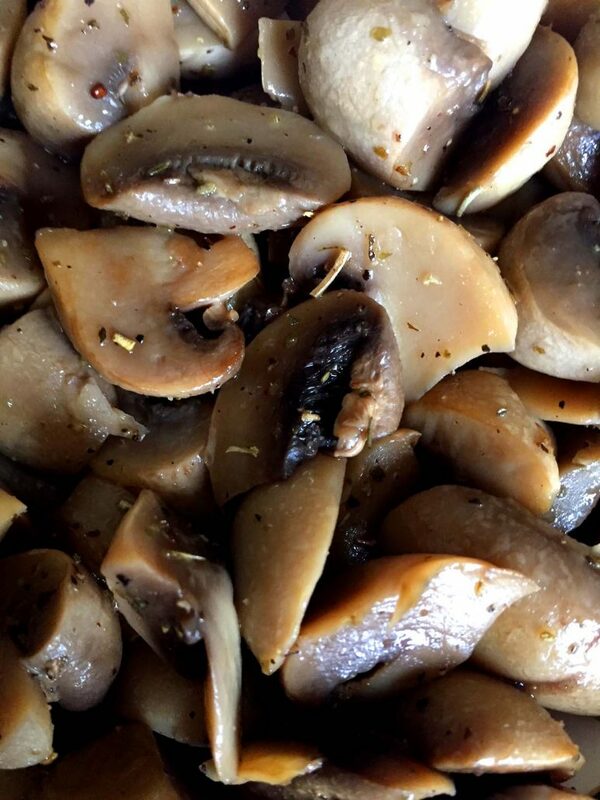 These mushrooms make an awesome topping over steak or grilled chicken, or a complimentary side dish. If you’re vegan, they are also luscious as a main dish over rice, couscous, quinoa or pasta. And so simple and easy to prepare thanks to your Instant Pot! 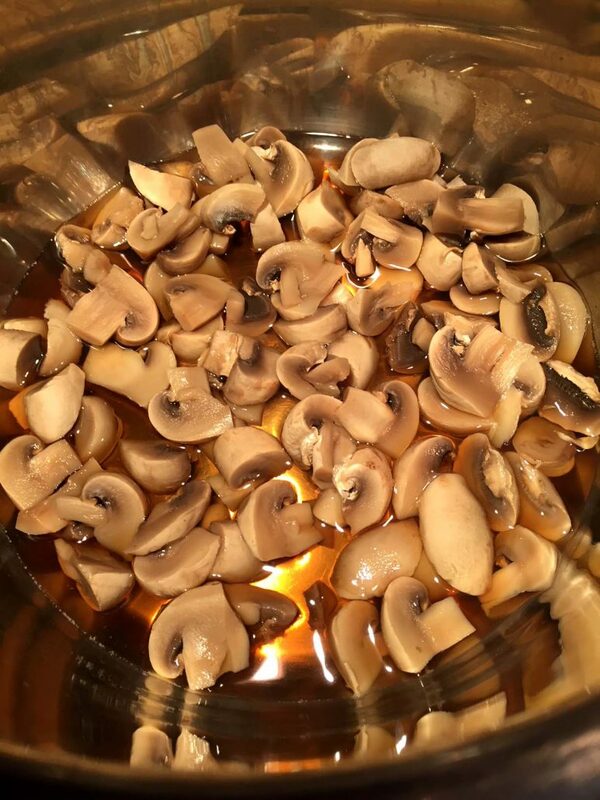 And, these Instant Pot Mushrooms are even healthier than traditional sauteed mushrooms, which usually call for much more oil or butter when sauteing – and then you have to contend with cleaning up those oily spatters that escape your frying pan. 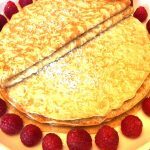 Once you try them this way, you’ll never go back to the old way (if you even attempted it) – they are always perfectly done! 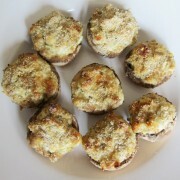 Make your next barbeque special with these Instant Pot Mushrooms – even if you’re just grilling hamburgers, think of what some sauteed mushrooms will do for that cheeseburger – elevating it to gourmet grilling fare! These are so simple and easy, why not? 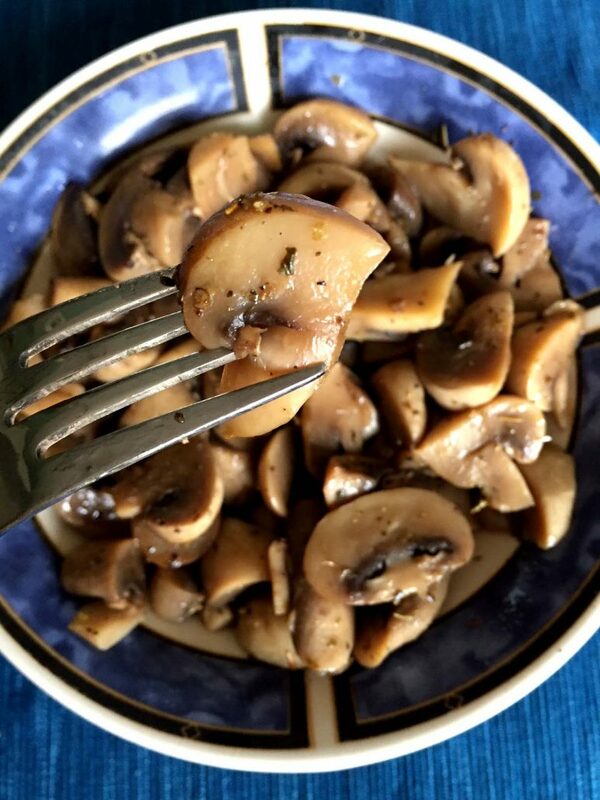 You can use those lovely white button mushrooms for this recipe, or up your game, especially if you are grilling a premium steak or doing a vegan meal, by using baby bellas (small portabella mushrooms) which have an even more earthy, meaty, savory flavor. 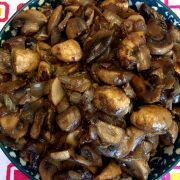 And did I mention how healthy these Instant Pot Mushrooms are, in addition to being decadently delicious? 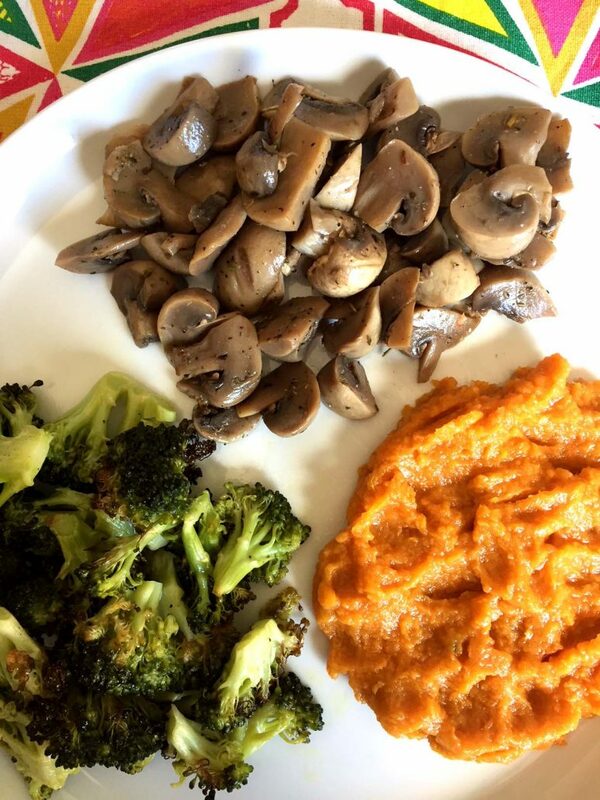 Mushrooms are low in calories, and contain 18 vitamins, minerals, and antioxidant phytonutrients, including vitamin D and four different B vitamins. They are high in potassium and selenium. 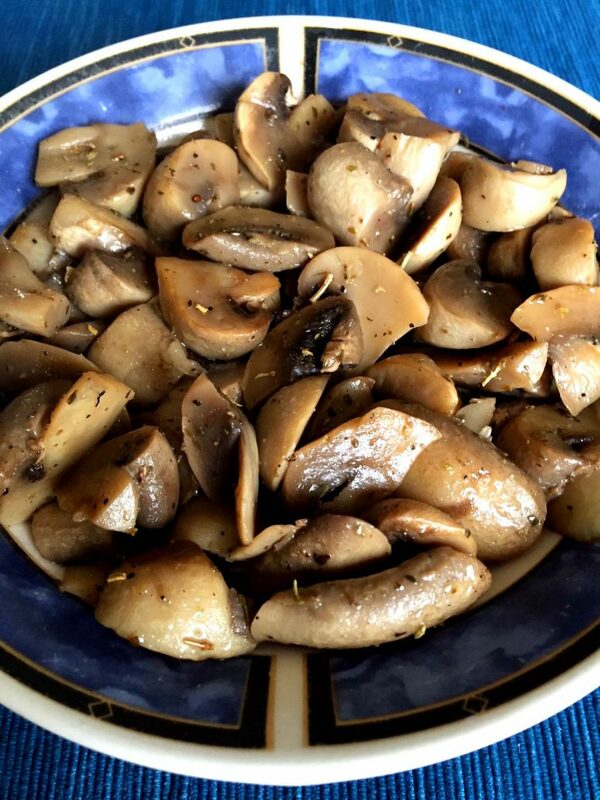 Mushrooms may even benefit your cardiovascular and immune systems, as well as fight inflammation and cancer. 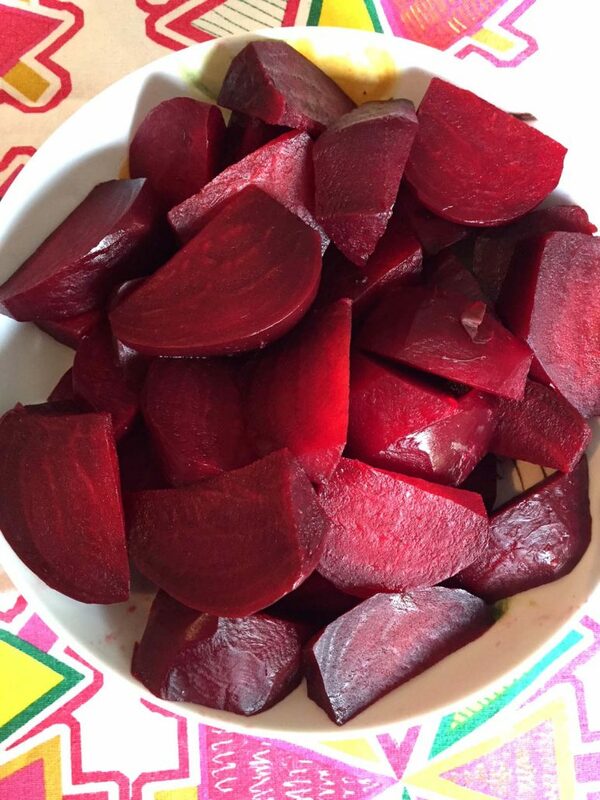 Instant Pot Beets – quickest and easiest way to cook beets to perfection! Instant Pot Meatloaf – this meatloaf is so tender and juicy, and it cooks twice as fast as the oven! Instant Pot Corn – cook a whole pot of perfect corn on the cob in 3 minutes! Instant Pot Ribs – these are truly fall of the bone, better than in any restaurant! Instant Pot Green Beans – perfectly steamed green beans in your Instant Pot! As always, doesn’t get easier than that! 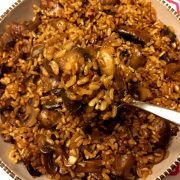 Mushroom Rice – amazing rice for mushroom lovers! So filling, it can be a meal in itself! 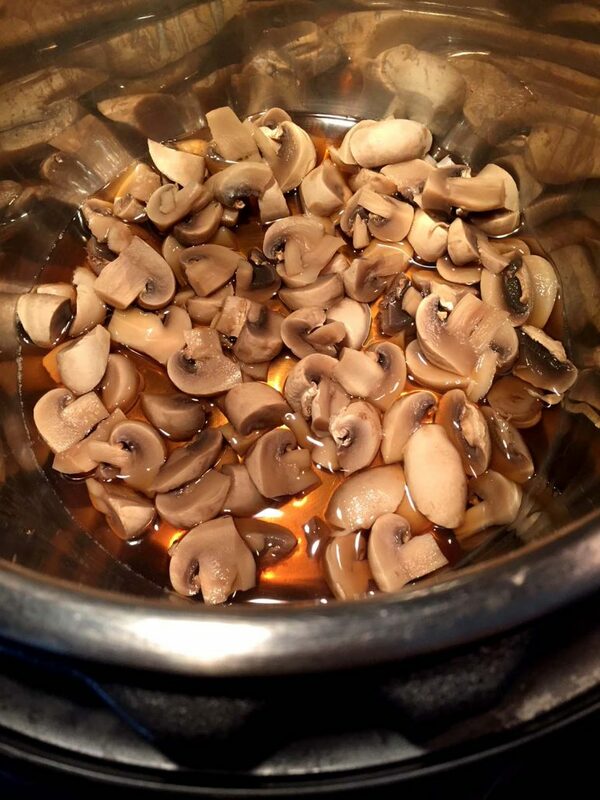 These Instant Pot mushrooms are so easy to make and delicious! This is a perfect simple and healthy side-dish! 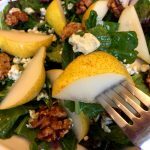 Instant Pot makes everything so easy! 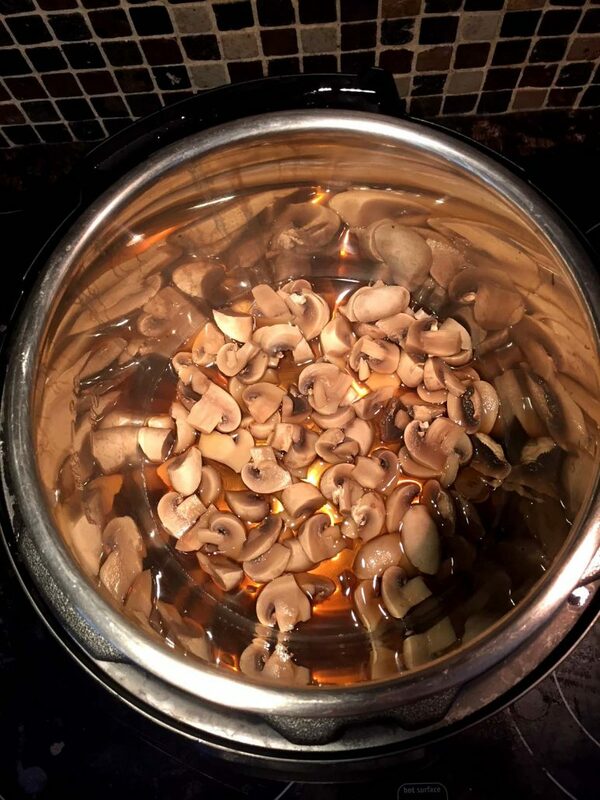 Put water and sliced mushrooms in the Instant Pot. Close the lid and turn the valve to a Sealing position. Press the "Pressure Cook" or "Manual" button and set the time to 5 minutes. Drain the mushrooms and return them to the Instant Pot. 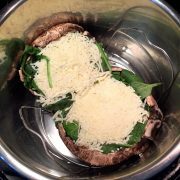 Add olive oil and minced garlic to the mushrooms and mix. Press the "Saute" button on the Instant Pot and set the time to 5 minutes. 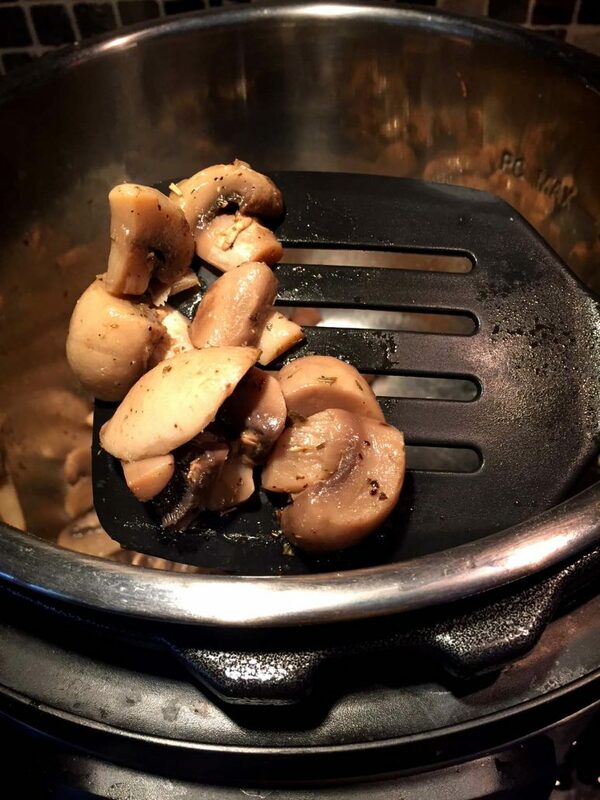 Saute the mushrooms, stirring every 30 seconds, until fragrant (about 2 minutes). These were so good! I added salt, pepper, and Italian seasonings and put them on toast 🙂 the instant pot sweet potatoes look amazing too!! Thanks! Do the mushrooms need to be in the water? Can you have them elevated in a steamer and then drain the water and saute? They don’t need to be in water, elevated in a steamer will work fine. Yum! I did 24 ounces of mushrooms with one cup of water, and then used the broth in a brown rice pilaf (also made in the Instant Pot). Thanks for posting!